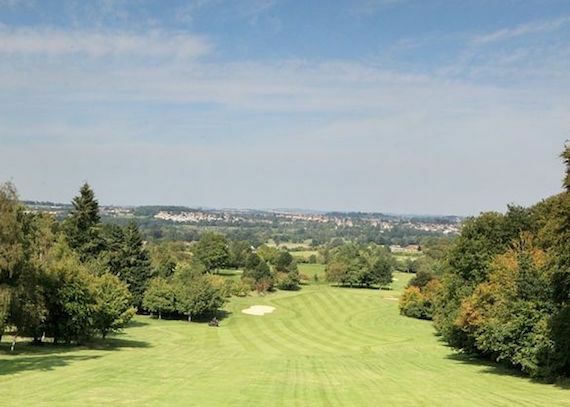 We are now able to offer membership for those that wish to be members on the Bibury Course. 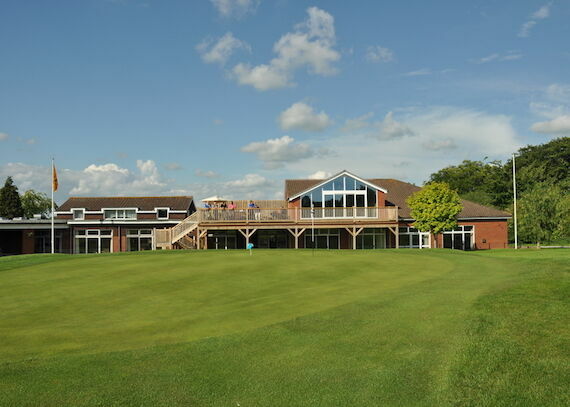 As a member of the Bibury Course you will also be a member of Salisbury & South Wilts Golf Club and be able to take part in and use all of its facilities. As a Bibury member you are eligible for reduced fees on the Cathedral Course, only £15 weekdays or £20 at weekends for 18 holes. The information about the membership scheme is detailed below. If you need any additional information please contact us. Join as a Bibury Member - Memberships for the year are equivalent to just £466.85 including the Golf union fees.